Helicopters are often associated with the rich and famous, known for flying the superstar elite from A to B in high-class luxury, drawing wondrous gazes from onlookers below. Here at Experience Days we think everyone should have the opportunity to taste the celebrity lifestyle, and a helicopter sightseeing tour is the perfect way to do so. With breath-taking views, pilot commentary and good company, a helicopter tour in South Africa is second to none. Enjoy the luxury of a private helicopter for your party plus a VIP Winelands lunch! There's so much to see in South Africa that sometimes, you need to take a step back and pause to appreciate the beauty. This is what helicopter tours are great for, as not only will you be flying over some of the most scenic spots in the country, but you'll be at a close enough distance to truly admire the magnificence of the landscape. 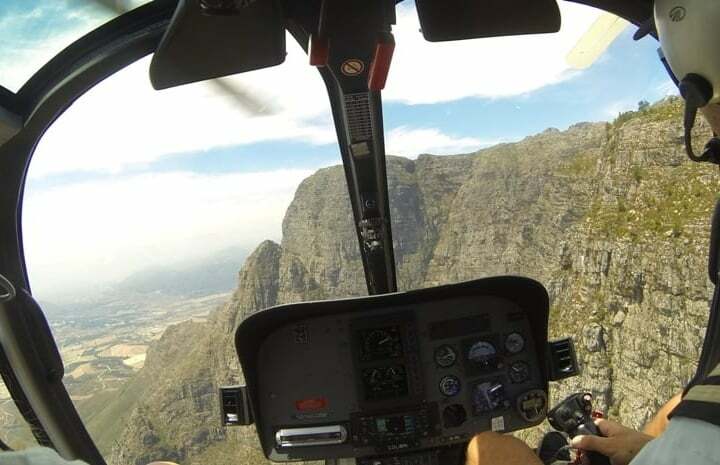 One of the most popular helicopter tours in South Africa is the Two Oceans Scenic Helicopter Flight in Cape Town, which costs just R2450 for a twenty-five minute flight. 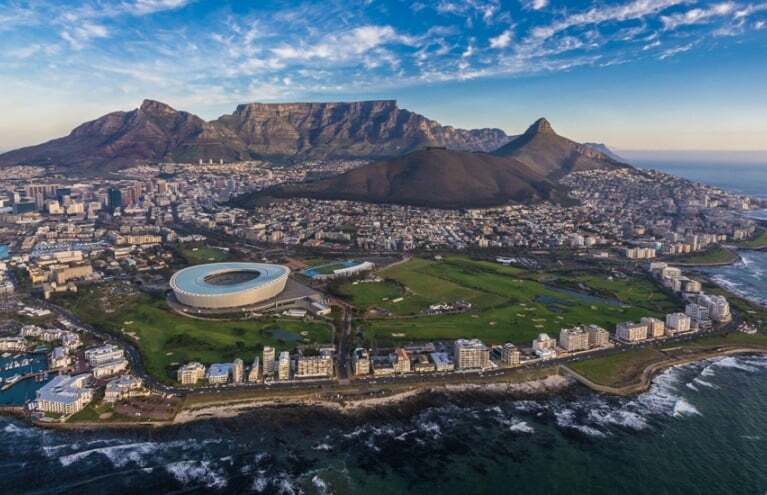 Take in unparalleled views of the Twelve Apostles, Table Mountain, Signal Hill, Chapman's Peak, and much more during your aerial adventure - just don't forget your camera! If you're planning something special then the Private Helicopter Tour and Winelands Lunch might be more up your street, as it's perfect for romantic getaways or unique date ideas. And for the adventurous among you? 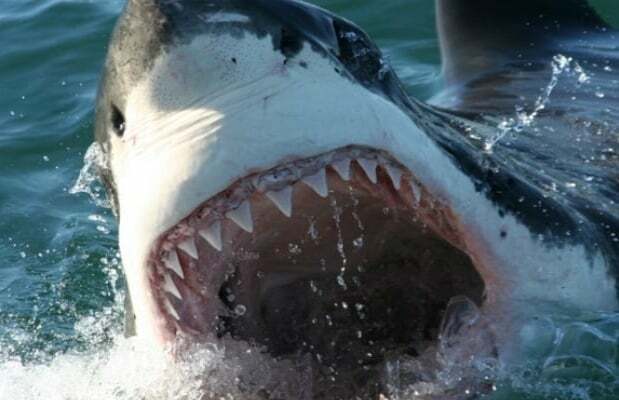 Try the Exclusive Helicopter Tour and Shark Dive in Cape Town for an adrenaline-packed day to remember! Heading about as far from Cape Town as you can get, our next helicopter tour listings take place in Hoedspruit, Limpopo, and fly out over the stunning Blyde River Canyon. Again there are three options to choose from, ranging from 3-seater private tours up to 4-seater private flights with a picnic included.The canyon is truly a sight to behold, and an Experience Days helicopter voucher would make a fantastic gift for that special occasion that you want to commemorate in the most thoughtful way possible.